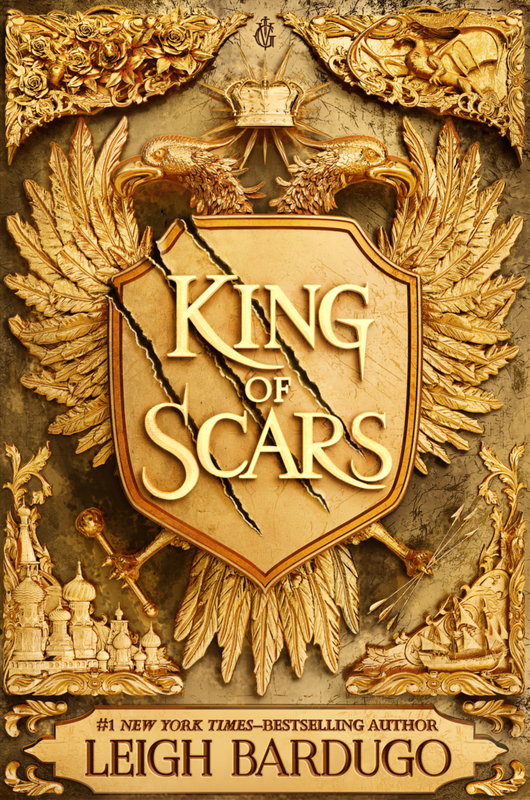 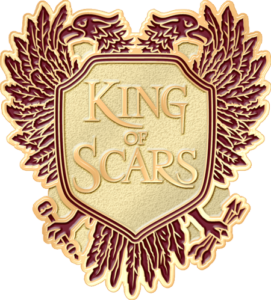 Fans who submit their pre-order receipt for KING OF SCARS will receive an exclusive enamel pin. 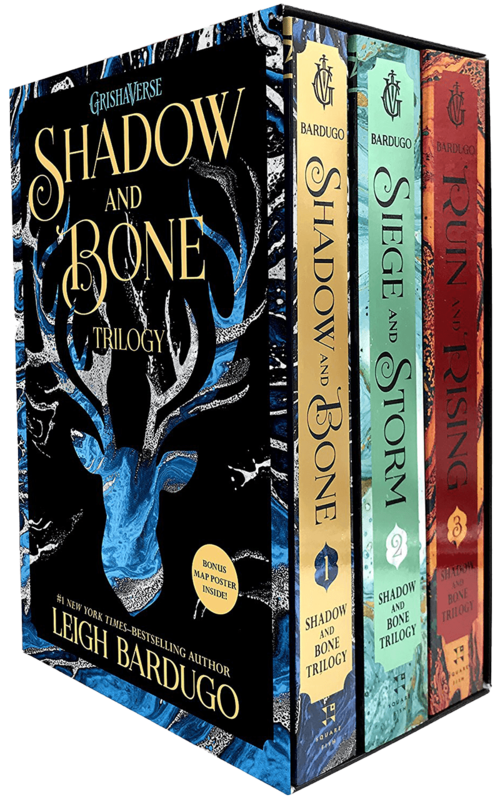 Offer available for US residents only. 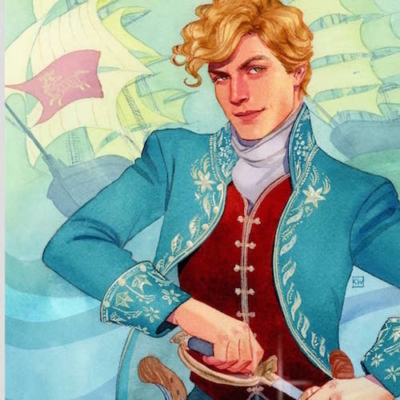 All Waterstones pre-orders will be automatically entered into a prize draw to win an exclusive print featuring new character art of Nikolai Lantsov by artist Kevin Wada, signed by Leigh Bardugo. 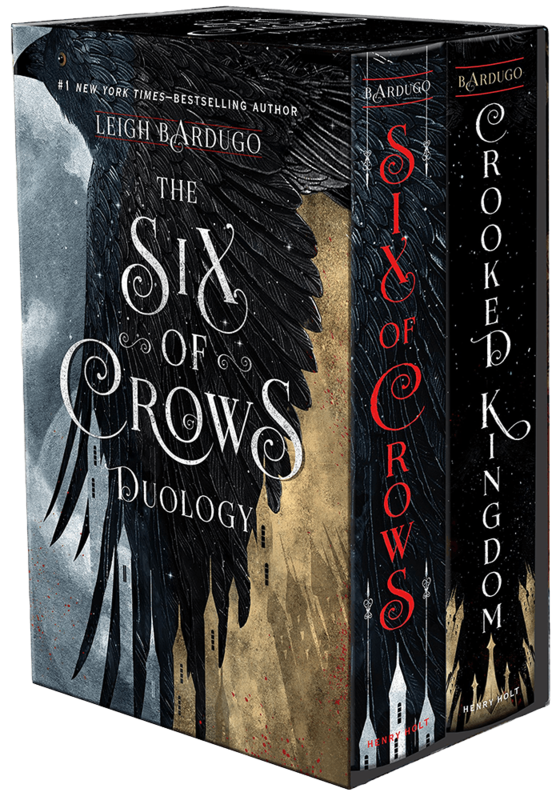 Featuring a chapter with handwritten annotations by Leigh detailing her inspirations for a pivotal scene, plus a pull-out, full-color poster of the brand new Grishaverse map! 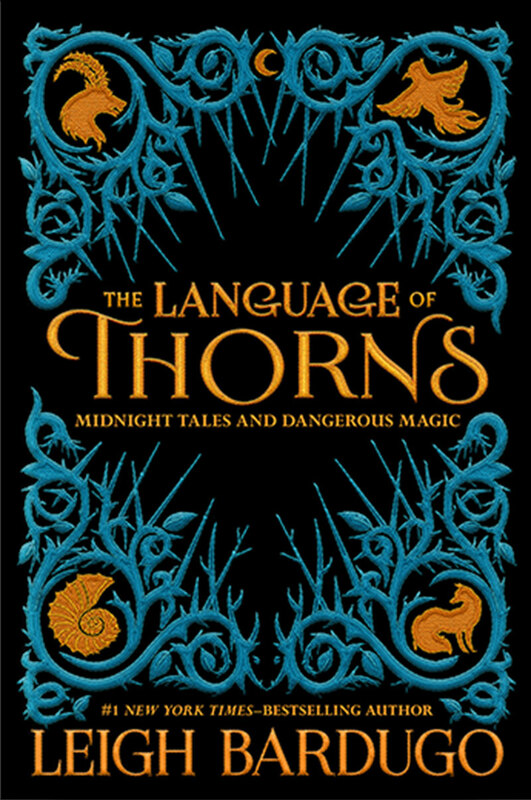 Booktopia has a limited stock of signed copies. 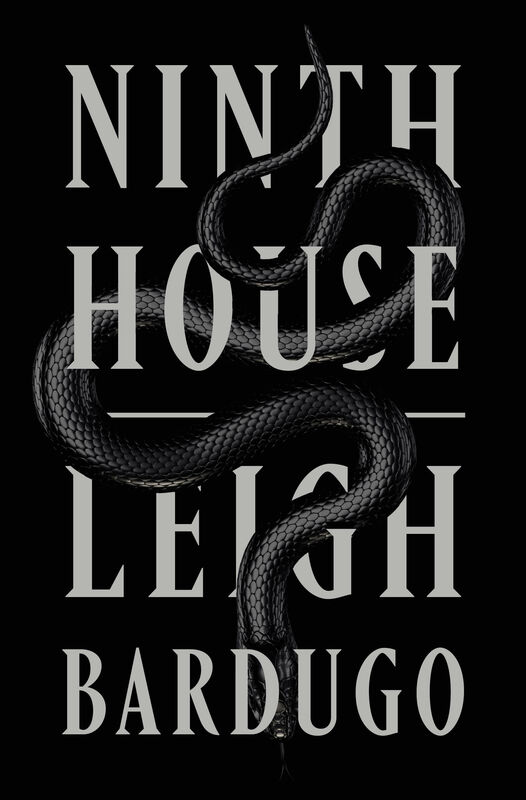 Waterstones will have signed copies while stocks last – pre-order for the best chance to get one! Books-a-Million has signed copies while supplies last. 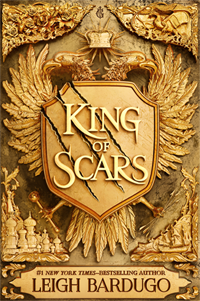 Select Indie bookstores (listed below) have signed copies available.